A prominent application for Palladium alloys is in hydrogen recovery. They represent the main, dense metals favored today for membranes used in the selective permeation of hydrogen at temperatures less than 500°C. Palladium alloys are also being used for crown and bridge constructions by dental technicians. The price of palladium, significantly less than either gold or platinum, ensures that palladium-based alloys are more economical for dentistry. 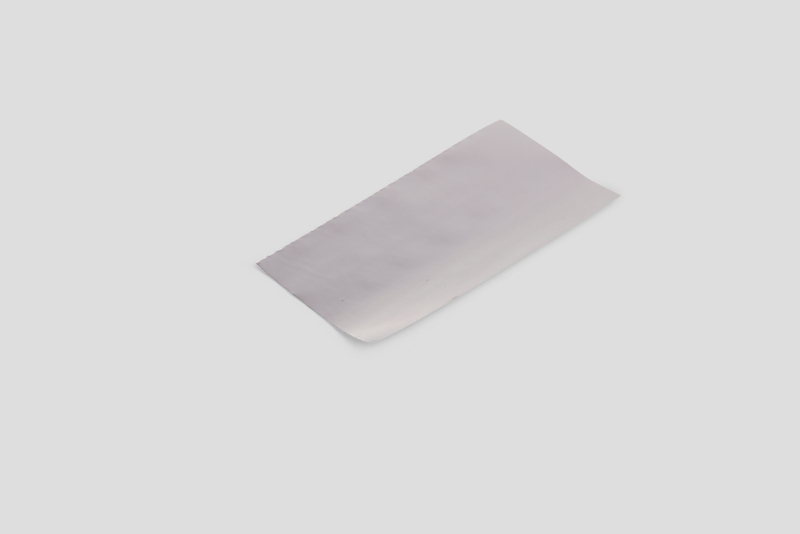 As a metal, has excellent tarnish/corrosion resistance and biocompatibility in the oral environment. Palladium Silver is an alloy consisting of 75% Palladium and 25 % Silver by weight. Other alloys, with different ratios of the two also exist, as do cast forms such as Tubes and Wires, in addition to Foils. Palladium/ Silver foil electrodes have played an important role in the development of certain fuel cell systems. Their use depends on the ability of hydrogen to diffuse continuously through the alloy under the action of a concentration gradient.